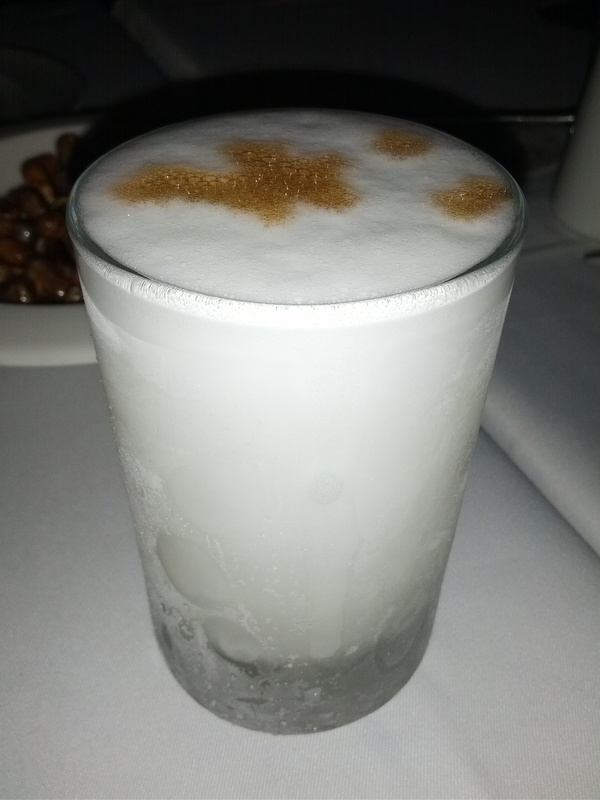 GIVE ME A PISCO SOUR! The first week of the year has always been quiet so I’m taking advantage of my time here to do a bit of bonding with friends. You know Colombians (at least those in Bogotá) are a well-behaved bunch?! In a sense that alcoholic drinks are only reserved for parties. No drinking at lunch. No drinking after work except Fridays or a planned night out. Definitely not in a casual encounter. I would ask them to meet up after work – and the response is, always, without fail, ‘let’s have a coffee! !’, while after a workday what I really wanna have is a drink! Just give me that bloody drink! I’m not alcoholic but I do like a good glass of wine or beer if it’s hot out or cocktails after work, and especially after a long stressful day if I have been roaming around in the city! If I want to have a girls night, it’s cocktails! NOT coffee! I was once invited to a friend’s place after work, and she offered me coffee with milk and cookies…..! What would you have done!? Let me say coffee should be confined to the morning or 3pm the latest. I might think about an espresso martini if I really need to..